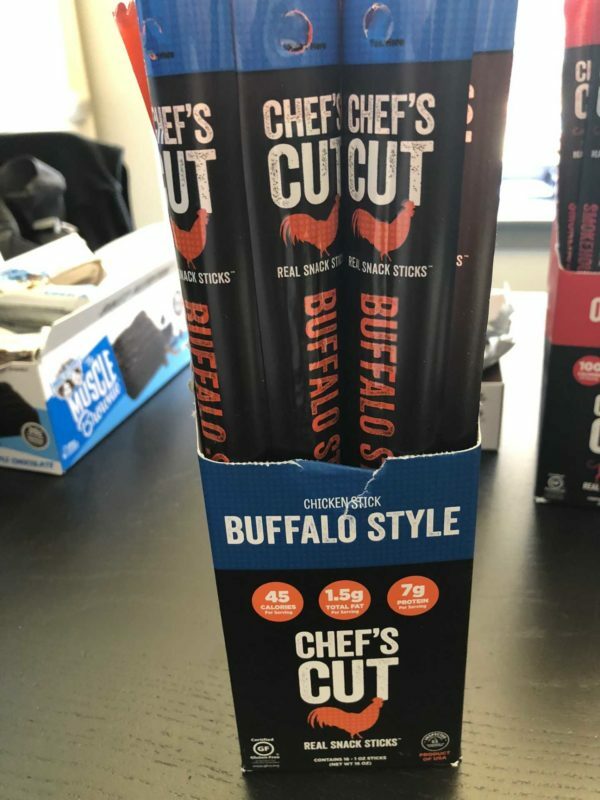 Chef’s Cut Protein Sticks. 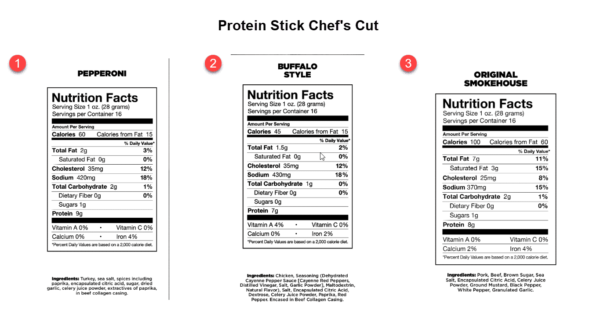 Available in Beef Smokehouse, Buffalo Chicken, and Turkey Pepperoni. 40-100 calories per stick. 4 people purchased this item in the last 30 days. Dawn, Paul & 2 others bought this item recently. High in Protein, great for a post workout snack. 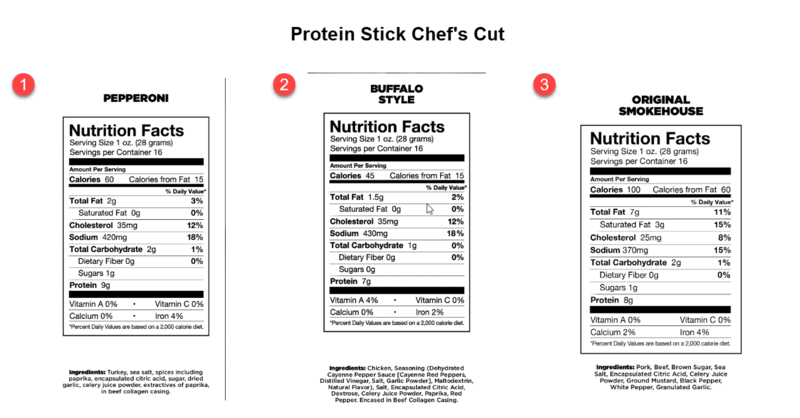 We all love pepperoni, but it’s not exactly known for its health benefits. 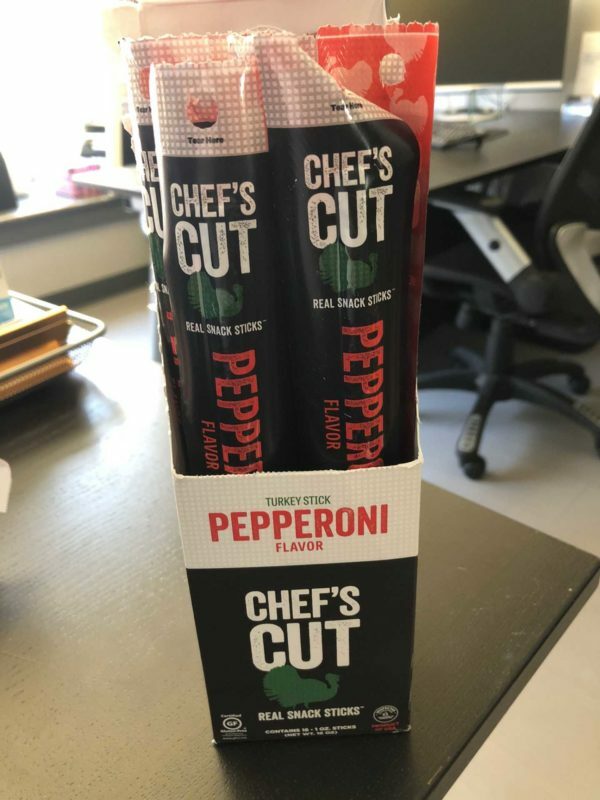 Insert the Chef’s Cut Real Jerky Co Turkey Pepperoni Stick. Made with 100% real turkey, it’s the perfect way to satisfy that pepperoni craving without derailing your diet. 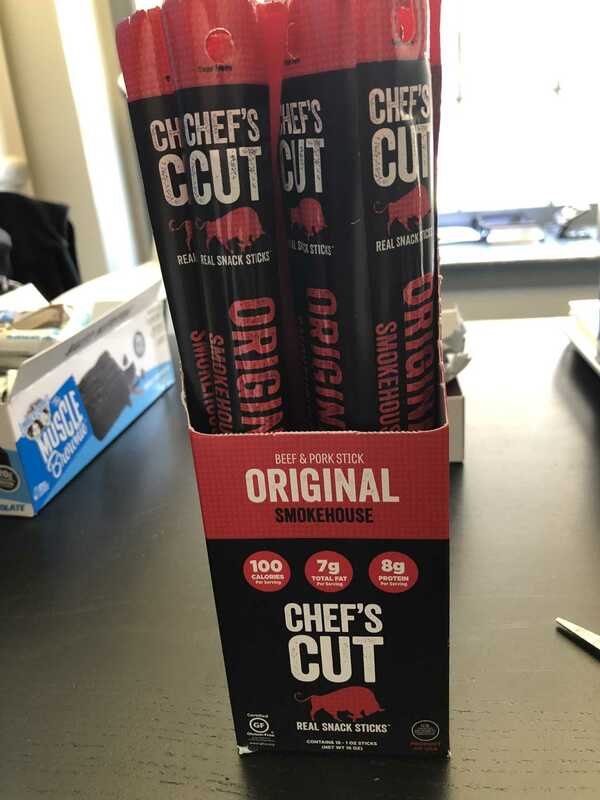 Our Original Smokehouse Real Snack Sticks™ are protein-packed, made with fine cuts of steak and pork, and marinated with a blend of garlic, pepper, brown sugar and a hint of mustard. It’s a moveable feast that is ready to go wherever you go.